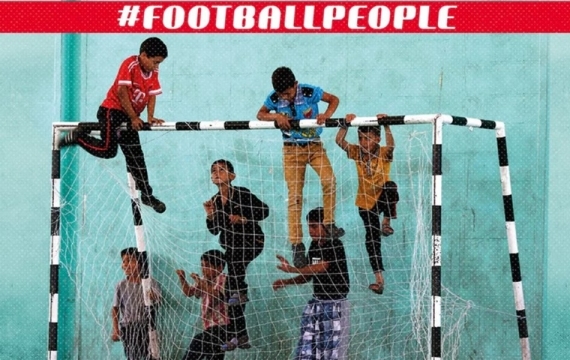 Our Civil Liberties award, a football team that fosters integration - and much more! Find out about all our initiatives. 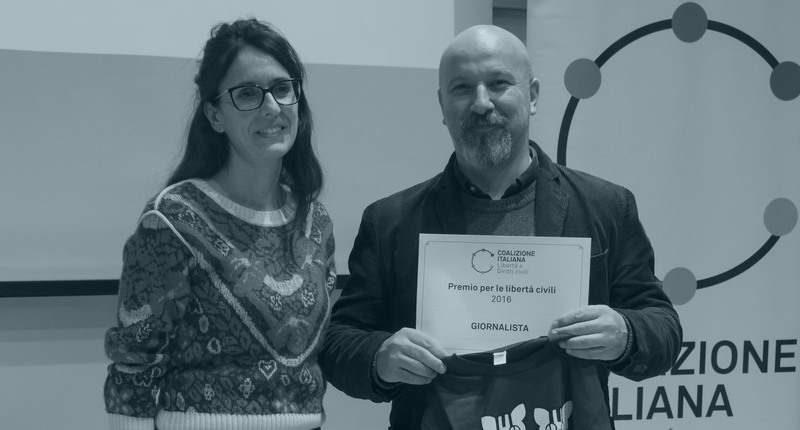 Our Civil Liberties award, a football team that fosters integration - and much more! Find out about all our initiatives. Since 2015, CILD has annually granted the CILD Award for Civil Liberties. 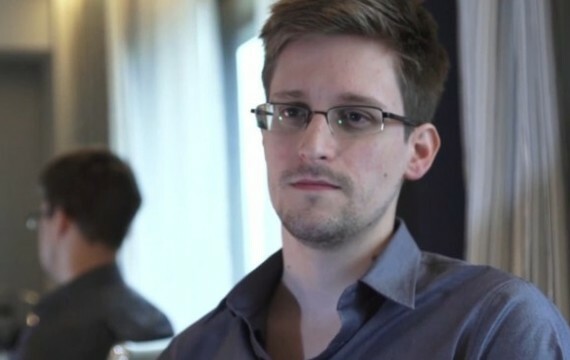 The purpose of the Award is to recognize and promote the efforts of those who, in the course of the year, have stood out in the promotion and protection of civil liberties and helped to spread the culture of human rights in our country. The jury is composed of the board of CILD and three external judges from the world of activism, academia, journalism and culture. 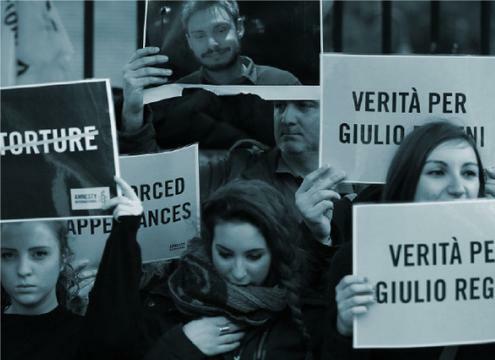 On January 25, 2016, in Cairo, Italian researcher Giulio Regeni was kidnapped. 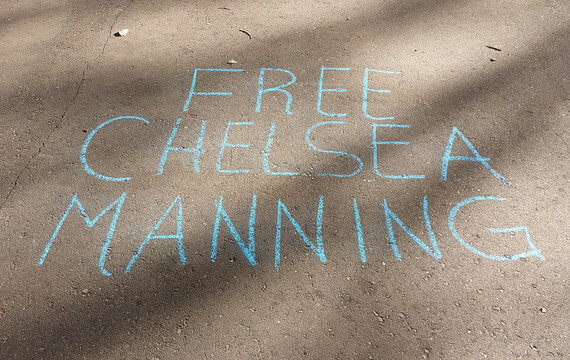 One week later, on February 3rd, his dead body was found showing signs of torture. His brutal murder has not yet found justice, and the Egyptian government is not cooperating with the Italian government in the search for the truth. 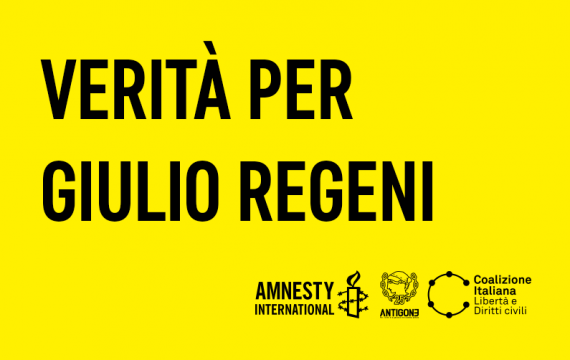 With Amnesty International Italy and Association Antigone, CILD is an active part of the campaign “Truth for Giulio Regeni": we are organizing initiatives to demand that justice is done, and to continue the public debate on forced disappearances that occur daily in Egypt, a subject the researcher’s death has spotlighted. 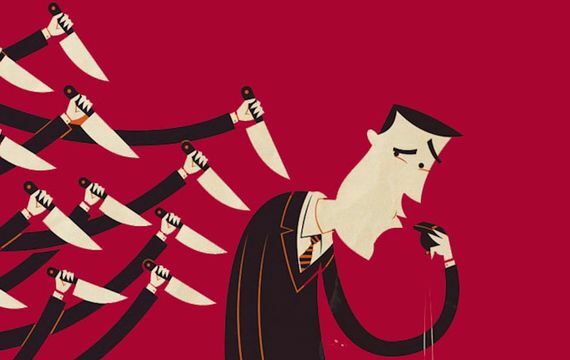 That is why we have joined other civil society organizations in promoting the adoption of a law on whistleblowing protection in Italy which will introduce appropriate safeguards to those people while also promoting whistleblowing as a good practice in the fight against corruption. 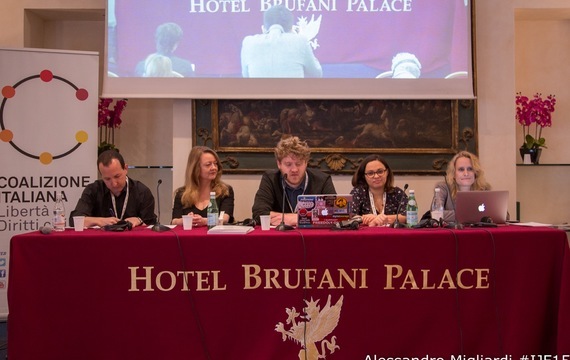 The 19 Million Project is a journalistic initiative on the refugee crisis which was held in Rome in 2015 (November 2-13): more than 150 human rights activists and media professionals worked together to create multimedia content and products to address the distorted narrative on the global refugee crisis and to build a new, powerful and effective one instead. The project was created by CILD and Chicas Poderosas, sponsored by American media Univision and Fusion, and had the support of international partners like Google News Lab, Global Editors Network, Berkeley AMI, BBC News Labs. The 19 Million Project was sponsored by UNHCR. 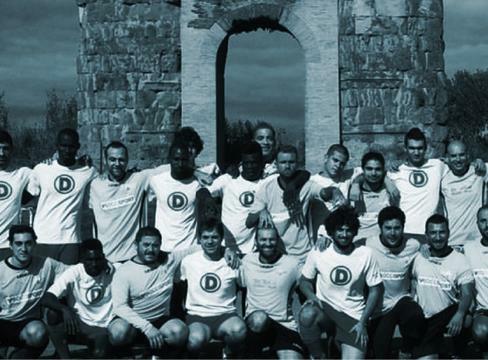 The sports club Atletico Diritti was founded in 2014 by Associazione Antigone and Progetto Diritti and sponsored by the University Rome III. 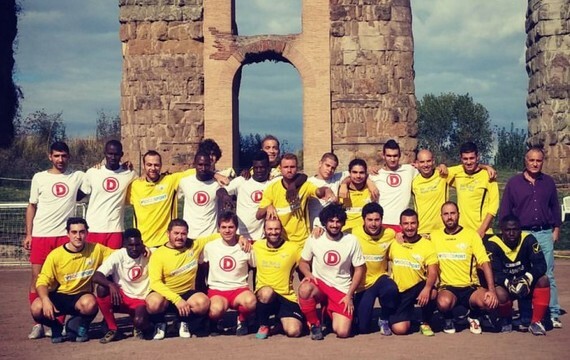 The club includes a football team (made up of migrants, former detainees, people on probation and students) that plays in the Third League in the region of Latium, and a cricket team, composed mostly of migrants from Bangladesh and Sri Lanka. 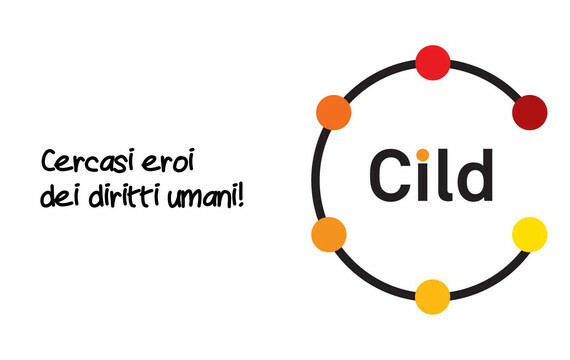 CILD Awards: human rights heroes wanted! 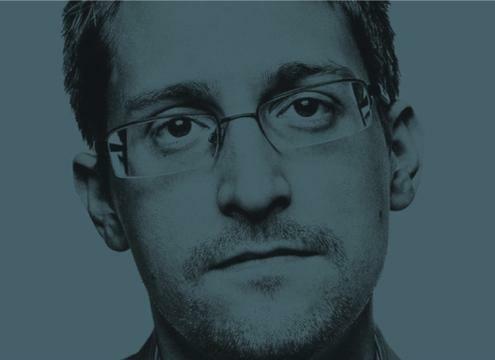 Calling for a Whistleblower Protection Act – now!